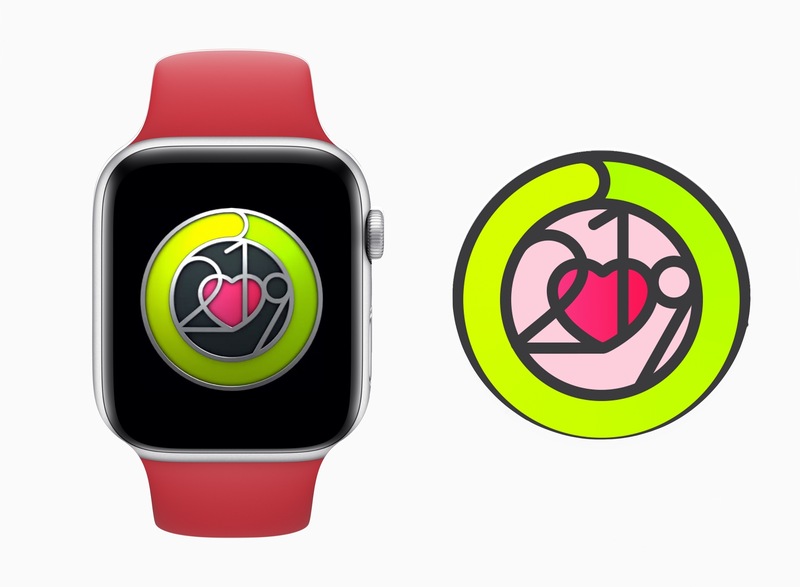 Apple announced this morning two ways it plans to celebrate Heart Month in February. First, a new Activity Challenge for Apple Watch users will run from February 8-14, rewarding those who close their Exercise ring each day of that week-long period with a special badge and iMessage stickers. Second, Apple will be utilizing its retail Today at Apple sessions to educate consumers on their heart health. These special sessions will be limited to a single session each in the three listed cities, with Apple Union Square hosting on February 11 at 6:00pm, Apple Williamsburg on February 21 at 4:30pm, and Apple Michigan Avenue hosting the final session on February 27 at 6:00pm. Health is an area of growing importance to Apple, as the evolution of the Apple Watch over its life has shown. Because of that, educating users on heart health via Today at Apple seems like a natural move for the company. And it's a safe bet we'll start seeing more health-focused sessions introduced in the future.